It’s off-season and at Peter Sommer Travels we are busy with winter tasks: administration and planning, but also research for new tours or to update existing ones. Apart from the occasional field trip, this primarily entails reading: archaeological reports, academic works, guidebooks, some online stuff – and now and then the ancient Greek and Roman writers themselves. Of course, all our tour leaders have read the key ancient texts already during their undergraduate years. On their shelves sit well-worn copies of past decades’ least expensive paperback translations of the main sources, from Aristotle to Xenophon or from Caesar to Tacitus. In some cases, they may be interspersed with editions in the original Greek or Latin, usually enriched by copious pencilled scrawls. Still, part of my Christmas wish-list for 2012 was a 5-year-old edition of a 2440-year-old book by Herodotus, a text of which I already owned Greek, German and English versions. I am re-reading it now with great pleasure, and if you are travelling with us, or if you are just interested in history, you should, too. 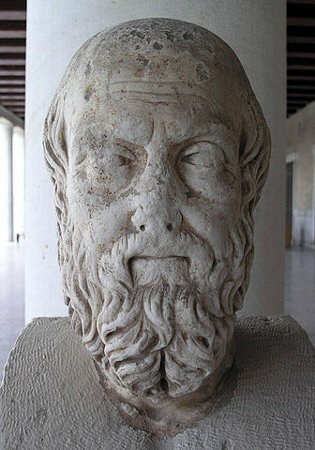 Herodotus (really Herodotos) is often dubbed the “father of history”. Born in Halicarnassus (modern Bodrum) probably around 485 BC, he appears to have travelled a lot and probably moved to Athens, then at the height of its powers, in the 450s. Tradition suggests that during the 440s, he moved to Thourioi in Southern Italy as an Athenian colonist. He probably died during the 420s, but it is not clear whether in Thurioi, back in Athens, or elsewhere. Overall, we know surprisingly little of his life (whence all those “probablys”), but we do have his Histories, written between the 450s and the 420s BC. 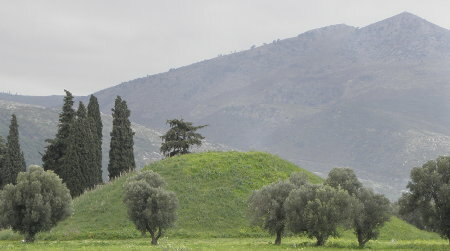 The Tumulus at Marathon, burial place of the 192 Athenian warriors who fell at the famous 490 BC battle. Herodotus’ account of the Persian wars is the one written soonest after the actual events and providing the most dramatic and influential report. The man was a pioneer. He created a work that is still engaging, interesting and useful, and thereby began something that is still going on and is still lively, relevant and important: historiography. The Histories, apparently his only book (and the earliest surviving Greek prose text), start with a simple mission statement. Herodotus of Halicarnassus here presents his research so that human events do not fade with time. 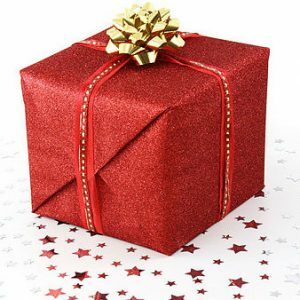 May the great and wonderful deeds – some brought forth by the Hellenes, others by the barbarians – not go unsung; as well as the causes that led them to make war on each other. 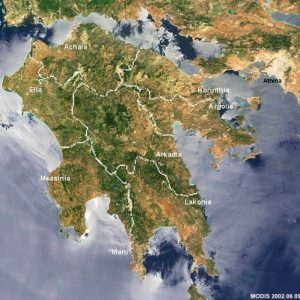 And that is exactly what he tries to achieve: to tell the known history of the Greek World and its neighbours, leading up to, culminating in and ending with the two unsuccessful invasions of the Greek Mainland in 490/490 and 480/479 BC that we now know as the “Persian Wars”, which would have been perceived as the most defining and pivotal events of his time. The scope is immense, reaching from the mythical past to his own lifetime, and taking in developments not only in the Greek Mainland and Islands, but also in Southern Italy, Sicily and Asia Minor, and further afield in Asia, Egypt and Europe. 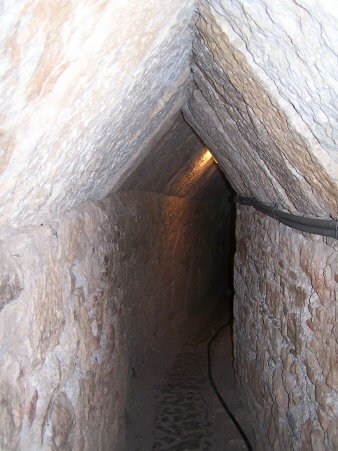 The 1km-long Archaic underground aqueduct tunnel of Eupalinos on Samos. Herodotus is the only ancient author to describe it. He may have seen it for himself as he is reported to have spent time on the island. 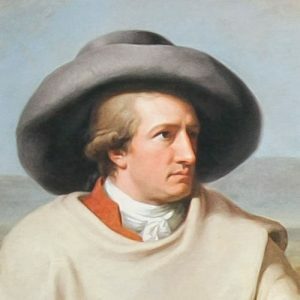 He appears to have used multiple sources (although he indicates them only occasionally), including earlier written texts (most of which do not survive today) but especially conversations he had with knowledgeable interlocutors during his extensive travels, drawing on the extensive oral traditions that made up history until his time. Here and there he also indicates his direct personal observations. In many instances, he reports alternative narratives of the same event, as presented from different points of view and without necessarily settling for a favoured version. Similarly, he generally speaks of the non-Greek “barbarians” (he had Carian ancestry himself) with respect and without derision, comparing their lifestyles and habits to those of Greeks, but not judging them. This interest in the “other” endows Herodotus with another honorary title: the father of ethnography. Certainly, Herodotus has his detractors. Already in antiquity, he was accused of being a slanderer and a liar, of maintaining a consistently pro-Athenian perspective, and of fabricating or misreporting some of his tales. He is also frequently criticised for his tendency to report hearsay, for his sensationalism, exaggeration, occasional absurdity and straightforward errors, but especially for his tendency to go off on seemingly unnecessary and convoluted tangents or digressions. There is some truth in all of that, but it should be remembered that his Histories are the first work of their type and that it would be unfair to judge a 5th century BC work by standards that developed only gradually and have only been universally accepted for a few generations. There can be little doubt that Herodotus’ work contains inaccuracies and misunderstandings, perhaps even distortions, but virtually all histories do to some extent. Some of his factual errors appear ridiculous today (flying snakes, anyone? ), but may not have done so then. After all, empiricism itself was only beginning to develop at that time. Moreover, Herodotus’ endeavour to recount varying perspectives where he could not identify a single truth is a positively modern approach. The “Landmark Herodotus”, our favourite edition of the Histories. 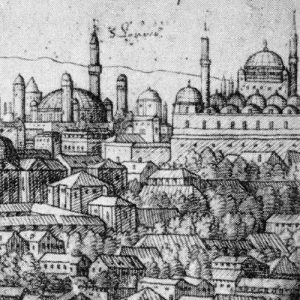 Herodotus provides the earliest historical accounts on many of the regions and sites on our itineraries in Turkey, Greece and Italy, in some cases even the first mention of their names. 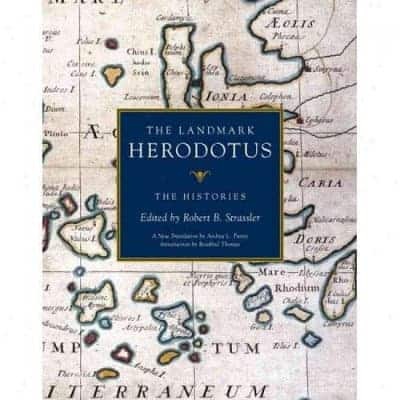 Therefore, we have carried the “Landmark Herodotus” as part of our on-board libraries for some years, and for all that time I have coveted the book. First published in 2007, it is a remarkably beautiful and somewhat monumental edition of the Histories, based on a very clear and accessible new translation of the text, organised in an immensely navigable manner with side notes and footnotes to further elucidate the content and meaning of the narrative and accompanied by literally hundreds of illustrations, especially 127 maps. It cannot be overstressed how useful those maps (found every few pages) are, constantly drawing the reader back into the action and constantly anchoring even the most complex narrative in concrete geography. Add an excellent introduction, no less than 23 appendices on various specific themes, all by expert scholars, plus a comprehensive index, and you are looking at a perfectly attractive and enjoyable version of a key text that can otherwise appear daunting and inaccessible. So, if you will be on one of tours or cruises in 2013, look out for the Landmark Herodotus aboard. If not, look in a real or online bookstore! Also useful, but less fun: the full text of the Histories in Greek and English on Perseus.